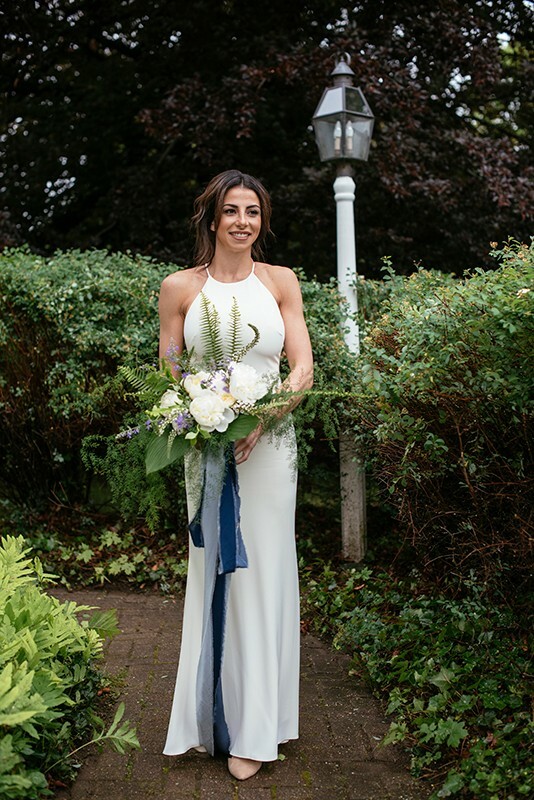 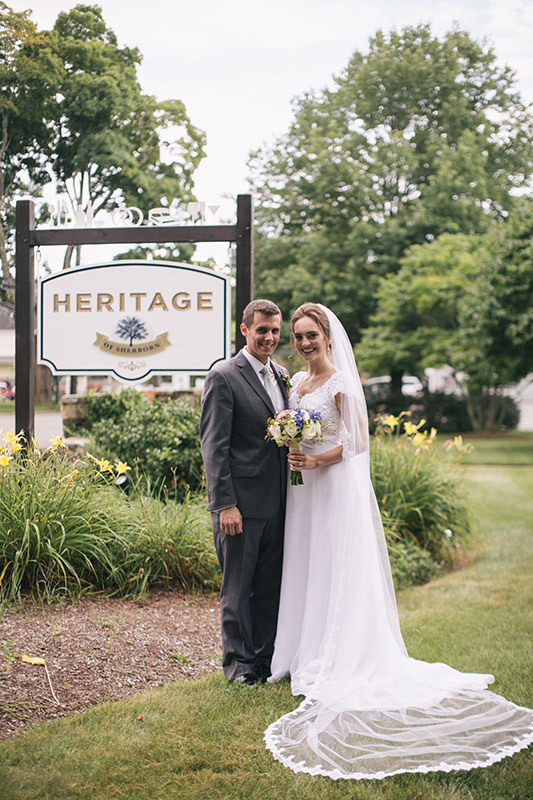 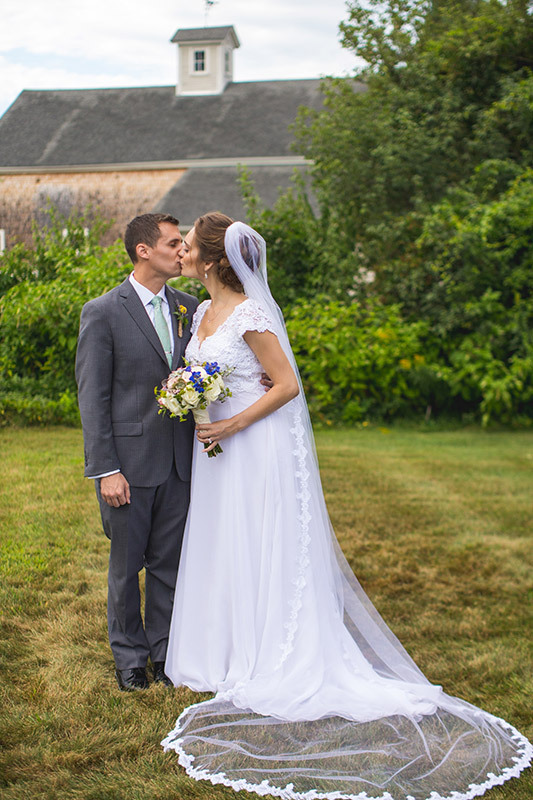 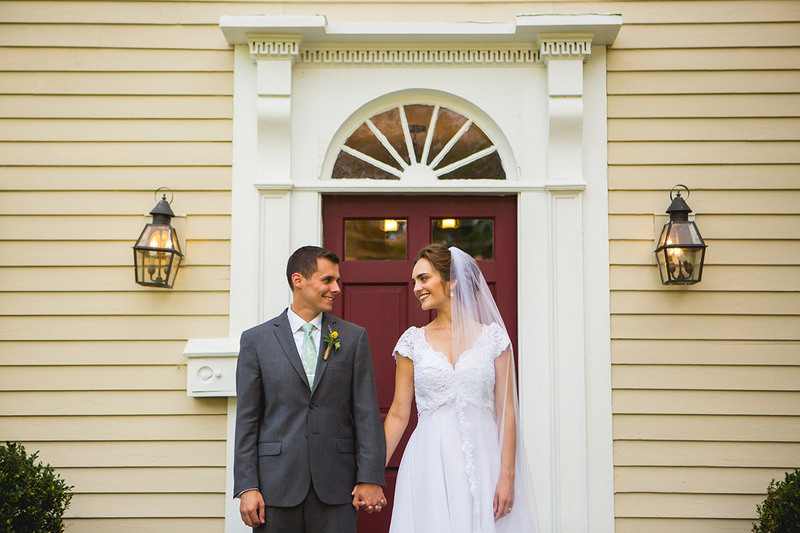 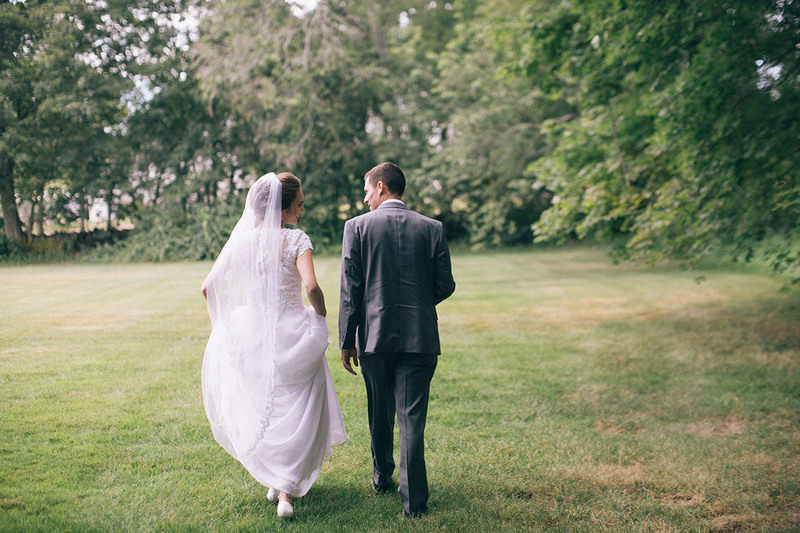 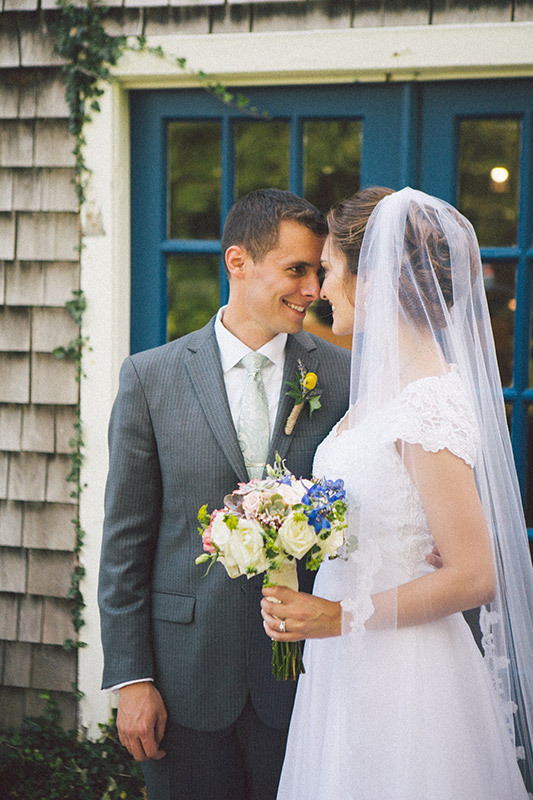 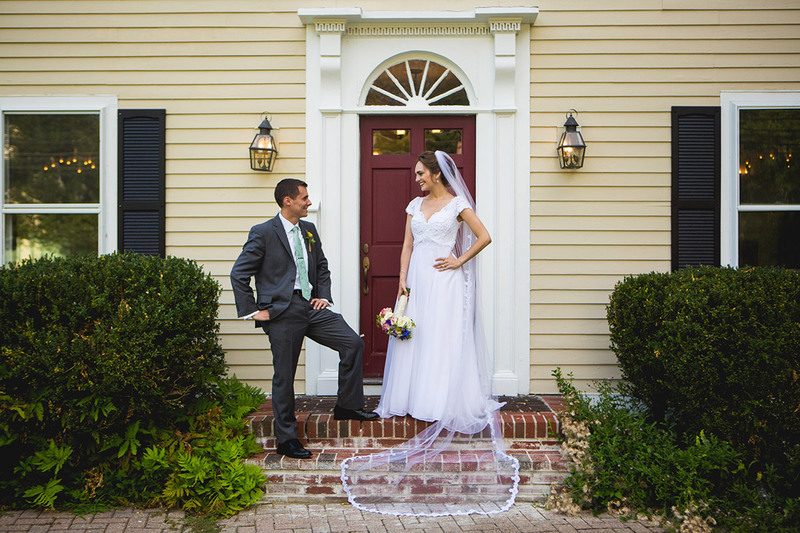 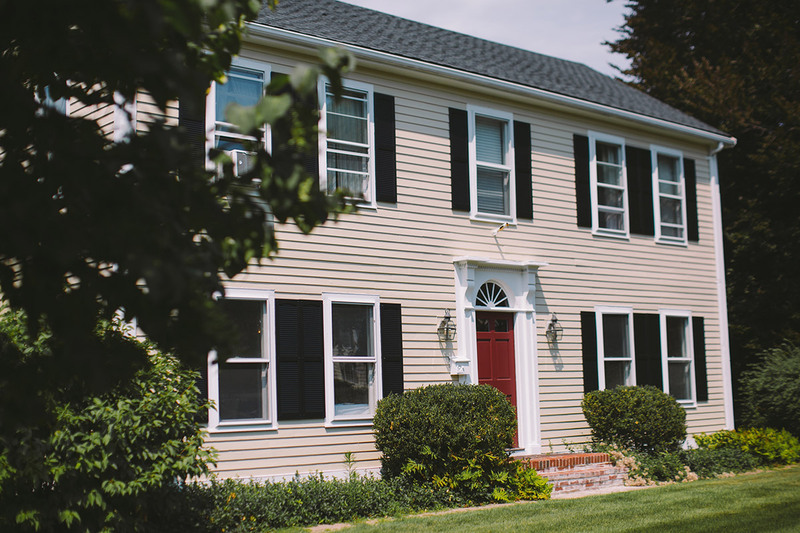 Let Heritage of Sherborn inspire you to make your every wedding dream come true. 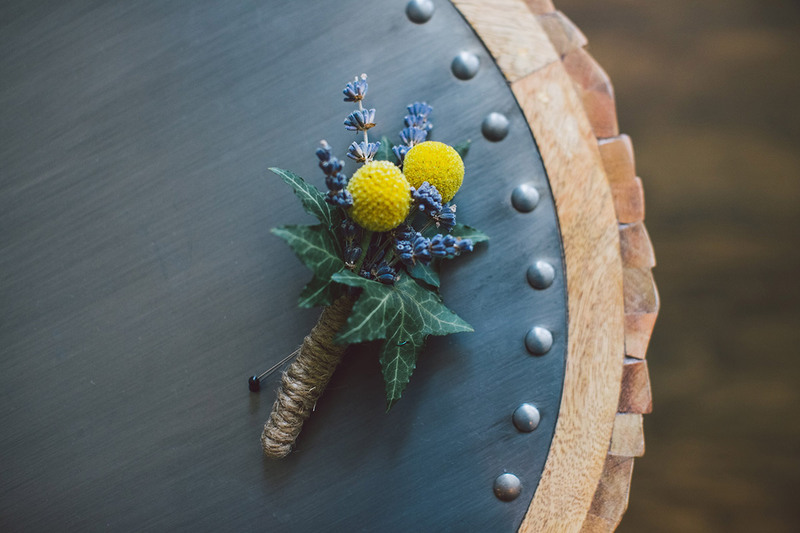 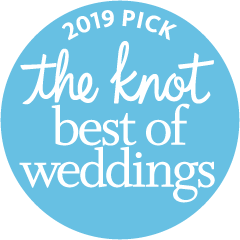 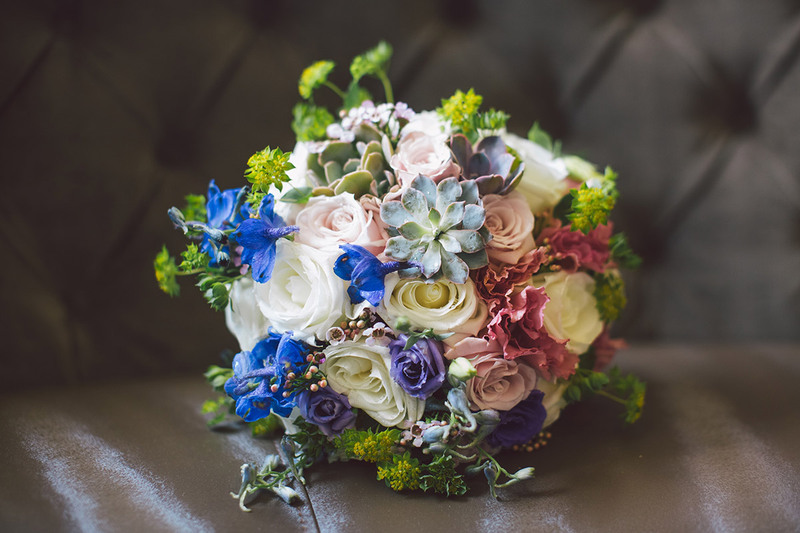 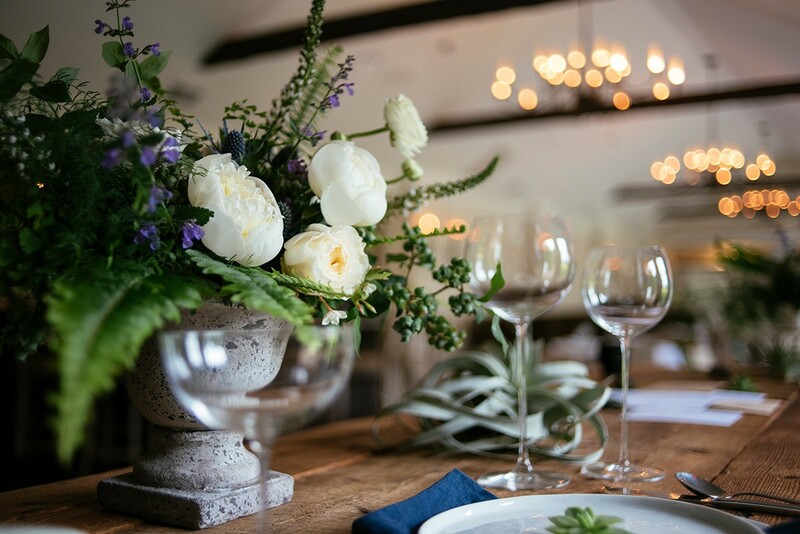 Whether you’ve dreamed of small and intimate, large and sophisticated, rustic or chic, traditional or polished, we’ll assist you with every wedding planning detail. 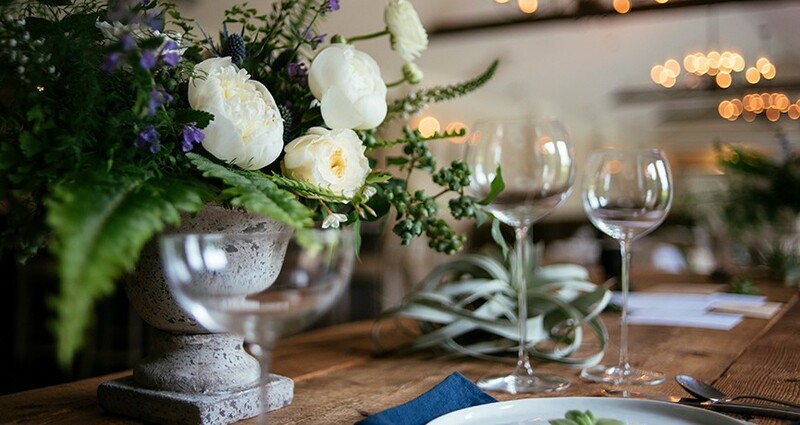 We have 25 years of experience in creating a romantic atmosphere in just the right style, offering a range of services to make your one-of-a-kind vision a reality. 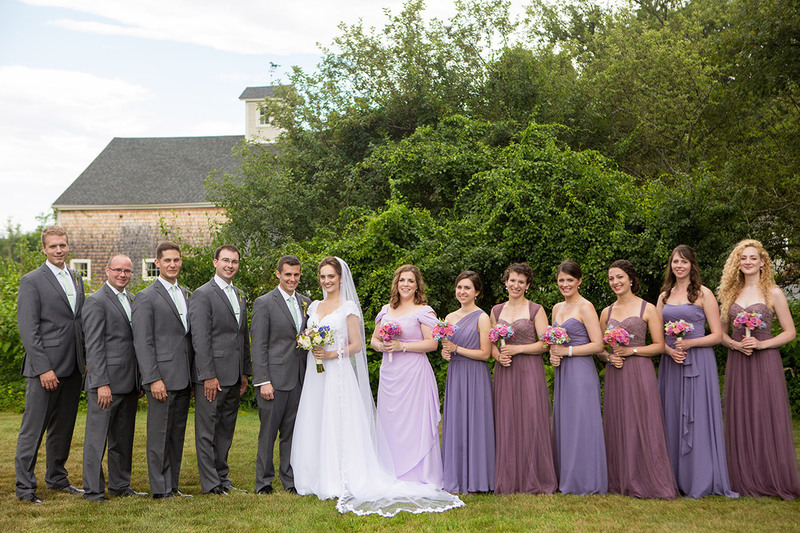 Our personalized service encompasses our skill, professionalism and pride to helping you design your wedding celebration. 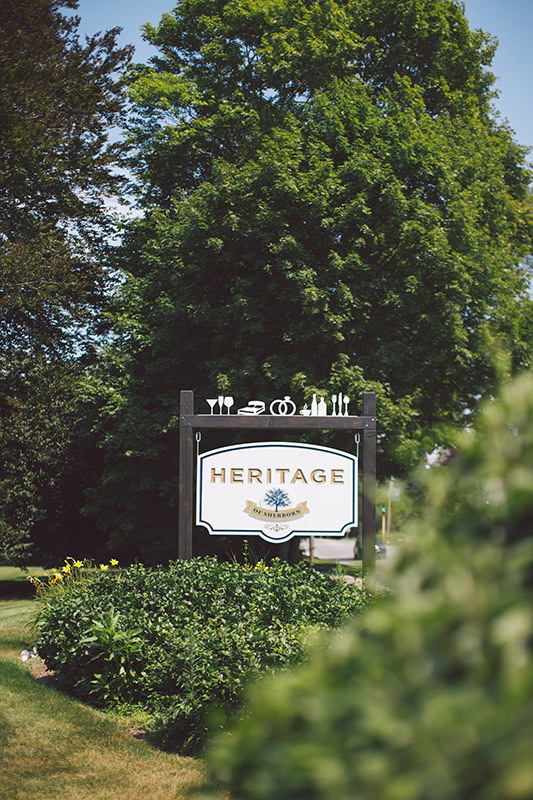 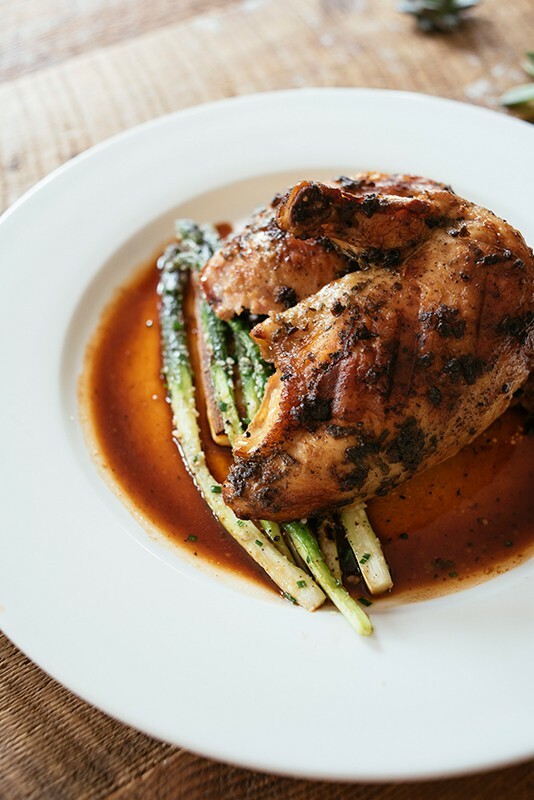 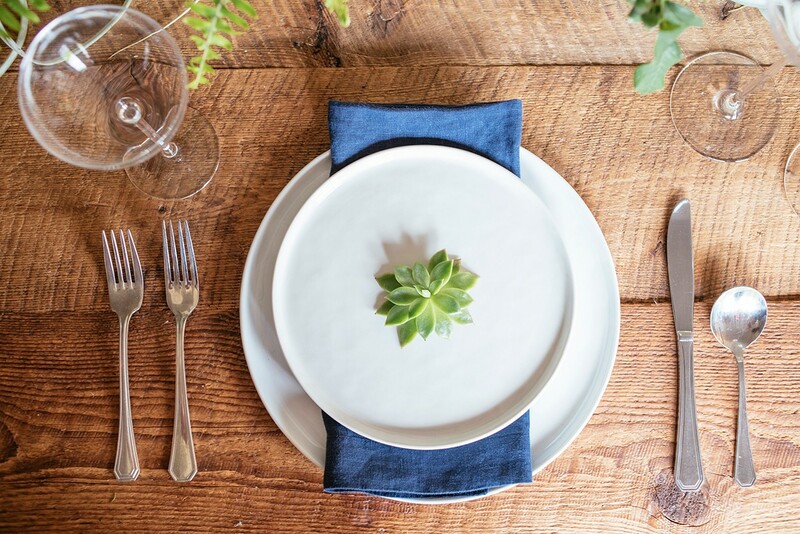 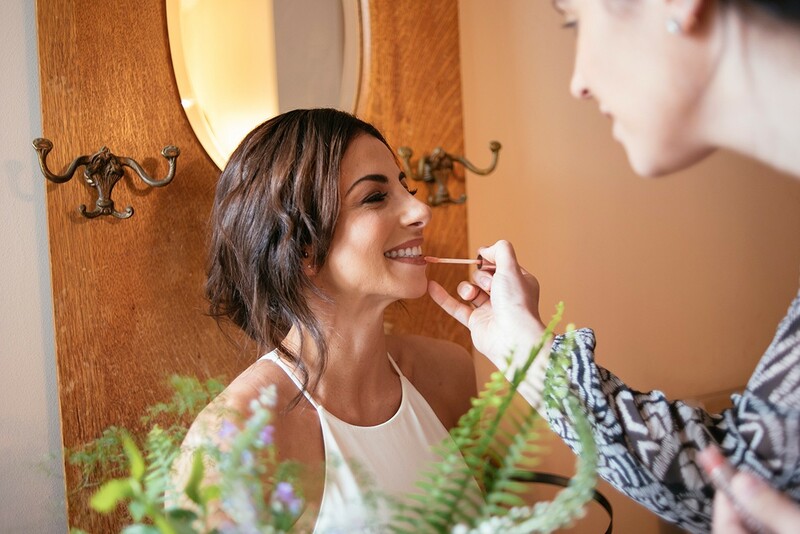 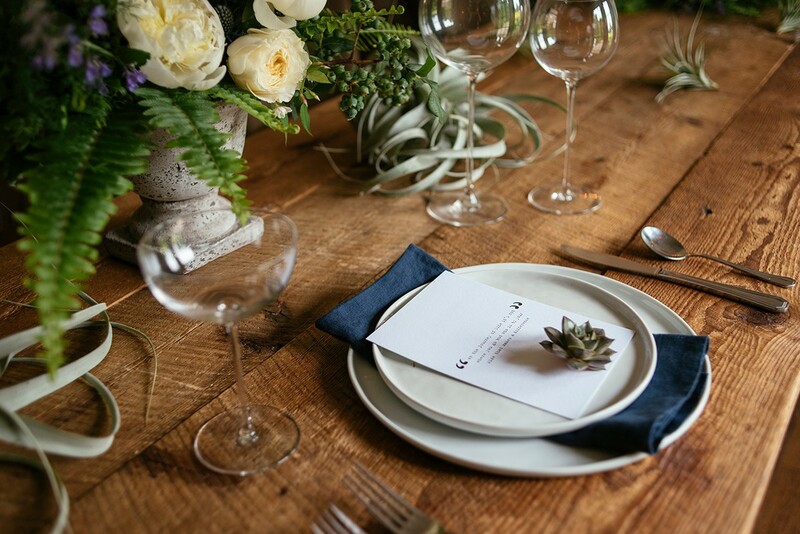 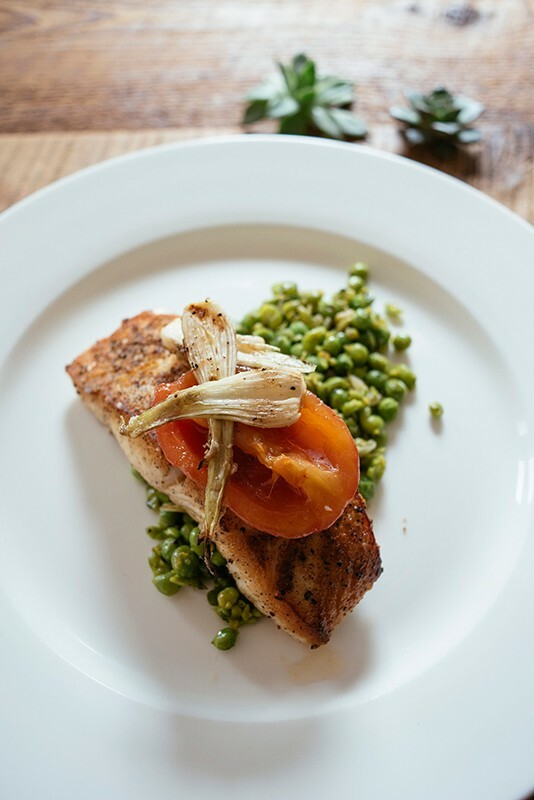 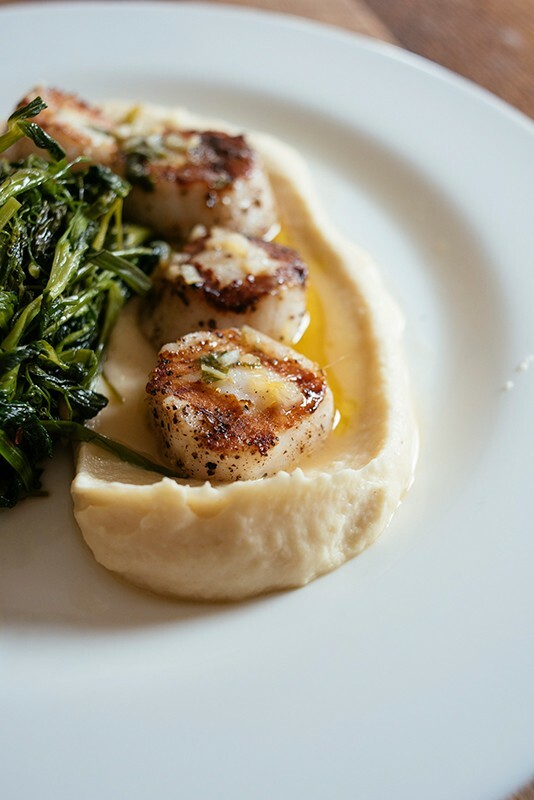 At Heritage, we can assist in the selection of flowers, linens, china, music, menu and wine to ensure the perfect expression of your happiness on this special day. 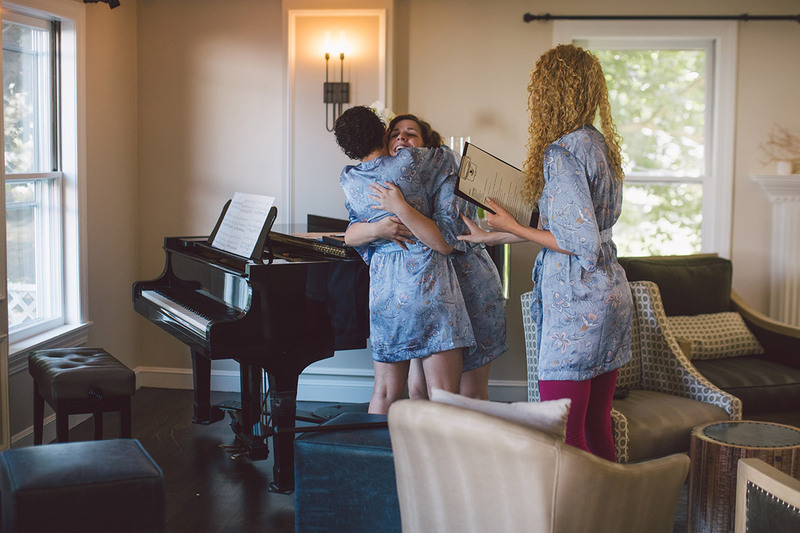 Moreover, the four private rooms of our Inn are at your disposable for your guests’ comfort, and the bridal suite is our gift to you for celebrating your wedding with us.